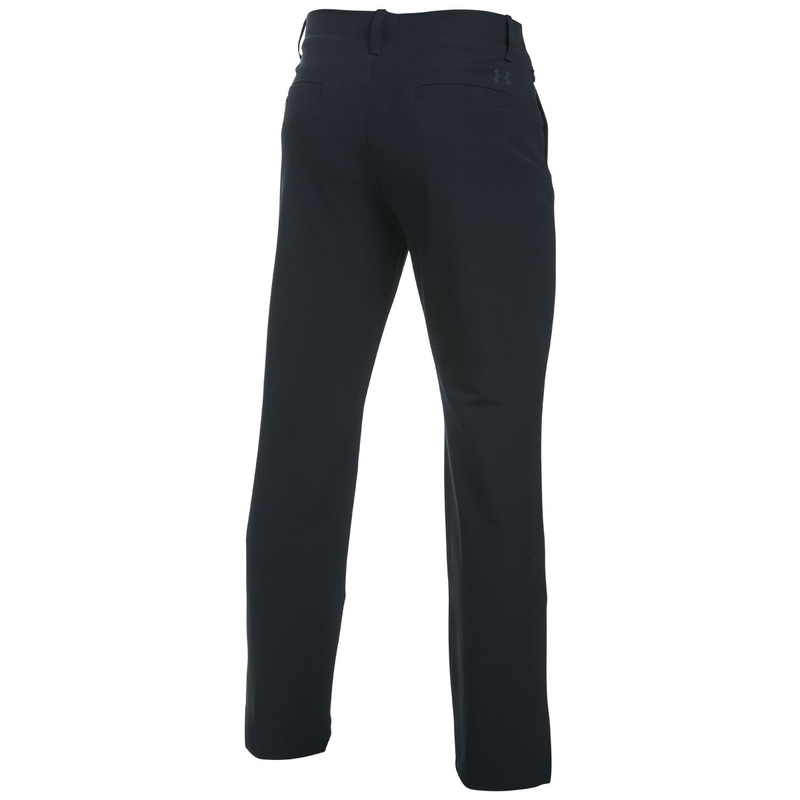 Thanks to the loose fit design and quality materials, these trousers are a must have for golfers this season. The woven fabrics are soft and stretchy providing unbelievable comfort. 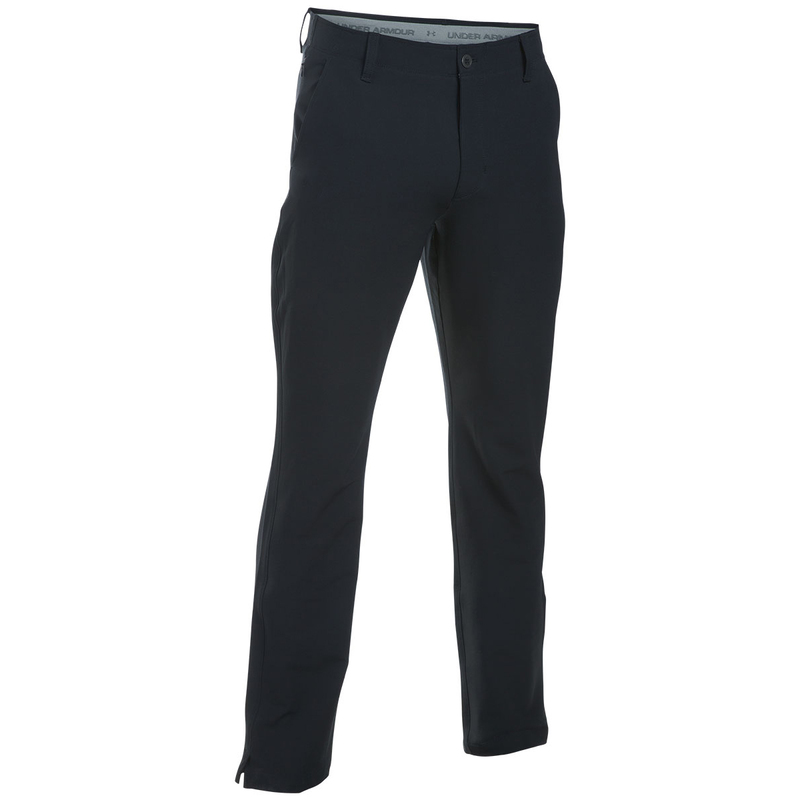 The engineered stretch waistband enhances mobility and comfort. The materials also provide moisture management properties that wicks sweat away to keep you cool and dry. Styled in a classic flat front design, these trousers also benefit from 4 pockets to store accessories and valuables. The finishing touches to these tapered trousers is an embroidered UA logo located below the left pocket.